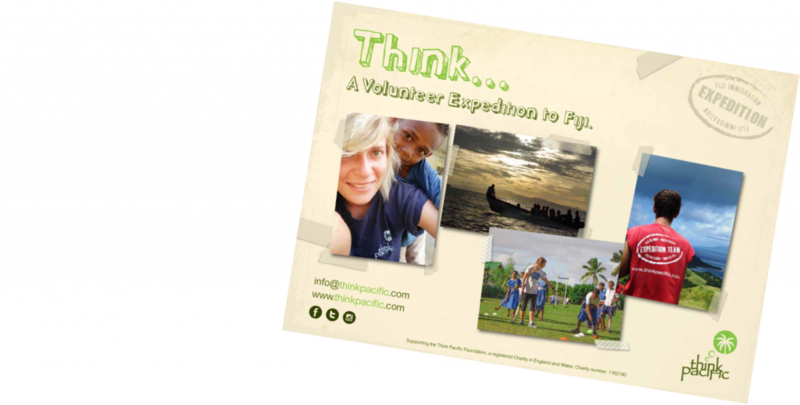 On a Think Pacific volunteer expedition to Fiji, you are about to sample a way of life that few people will ever be fortunate enough to see as you live at the heart of a remote and traditional Fijian village. 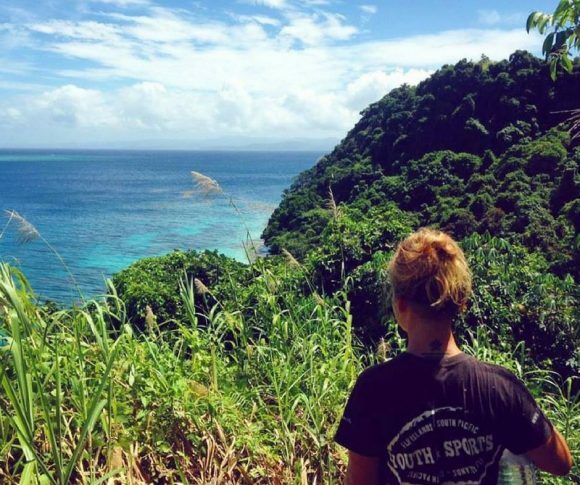 Our projects are based in the most rural parts of Fiji, a world away from the backpackers and gap year crowds. The villages in Fiji are accessible by strict chiefly invitation only . Here you will experience traditional village life as you are introduced to the unique Fijian culture and customs and welcomed into the communities with a warmth and kindness greater than you could imagine. Arriving into your Fijian village is the most exciting day of the expedition. Each team visits a different community to complete the project objectives. The communities are so incredibly excited for your arrival that the entire village will gather to greet you from the boats and welcome you into their traditional island village. By the time you depart from your project, you will feel like you have a second home at this tiny community. During your time in the village take this opportunity with both hands! Immerse yourself into every aspect of Fijian life and see the country through the eyes of the local people. Take an active interest in Fijian customs, culture, values and traditions. 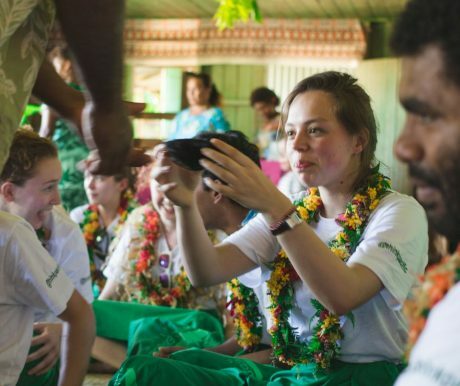 Throw yourself wholeheartedly into the Fijian village experience, and you’ll get so much back and make so many amazing friends. Fijians live by their own slow pace known as ‘Fiji Time’ and with the sun beating down and temperatures rising to well over 30°C, it won’t be long before you sink into the vibe of the South Pacific Islands too! During the volunteer phase of our expedition you will live in the villages, adopted by a Fijian family as if you were their son or daughter. Fijian culture is vibrant and fascinating. During your project, you will experience life at the heart of traditional villages, which we are honoured to visit and you will gain a real insight into the culture, customs and island lifestyle of Fiji. Learn how to dance the Meke, cook traditional food in underground ‘Lovo’ earth ovens, and drink ceremonial Kava with the Chief. By the end of your project, you will have more understanding of the Fijian way of life than a thousand tourists or any guide book. You’ll have learned a lot about yourself as well. With Think Pacific, this your chance to experience far from the tourist trail. Our projects are based in rural areas that few tourists are ever lucky enough to visit and you will often be the first team to have ever stayed in the community as each of our projects is designed be-spoke for a particular village. Whether your passion is for the ocean, the rainforest or relaxing on your own castaway island, the South Pacific will surpass all your expectations! Fijian life is incredibly communal and friendly. The entire village live and work together. Fijians farm together, maintaining crop plantations which feed the whole village. They fish together, later dividing their catch, and families will all come together in the evenings to play cards, strum the guitar, chat and dance the night away as they drink Kava. The villages are all relatively small and close knit communities with usually around 20-50 or so families. During the project, you will stay with your own Fijian family in the village. The Fijian families will treat you as one of their own. If you are lucky, you may also live with a family who has children and your little Fijian brothers and sisters are always so intrigued and incredibly excited by the arrival of visitors from afar! Conditions are basic; expect cold bucket showers, pit toilets and limited electricity. You will eat with your Fijian family, who provide all of your meals in the community. Think Pacific fund any costs of this food so our teams pose absolutely no burden on the local resources. 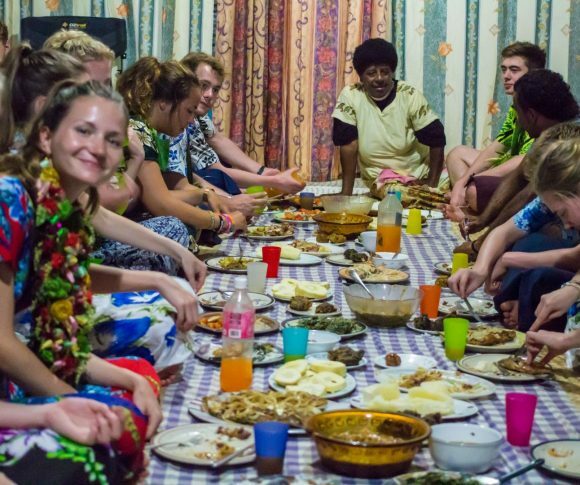 You may often find many different people at your home for lunch and dinner – in Fiji it is custom to invite anyone who is passing into the home to eat. Food is very carbohydrate heavy, so expect lots of root crops such as dalo and cassava, and also lots of fish, as this makes up the bulk of a typical Fijian diet. The majority of Fijians speak both Fijian and English. There may be some language barriers with pronunciation, but as long as you talk slowly and clearly in English there is little difficulty in understanding each other. Young children and some elderly members of the community may not speak any English at all and it’s great to learn a few Fijian words as early as you can. ‘Fiji time’ is something you will soon be accustomed to – and it has the ability to change everything. South Pacific Islanders take everything at their own unique, mystifying and incredibly slow pace. This can sometimes seem frustrating, but don’t let it get to you; its better to smile and take any changes in your stride and welcome this beautiful, relaxed and refreshing way of life! 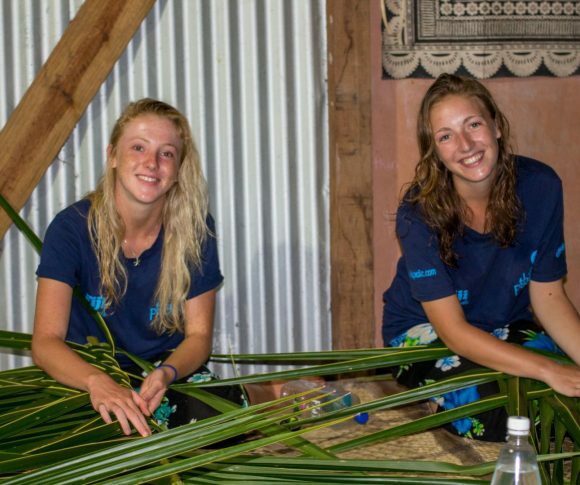 Does Living in a Fijian Village Sound Like the Challenge For You?